Republicans vote against Gov. Evers’ Capital Budget projects, departing from the Commission’s decades-old tradition of recommending respective governors’ project requests to the Legislative Joint Finance Committee. 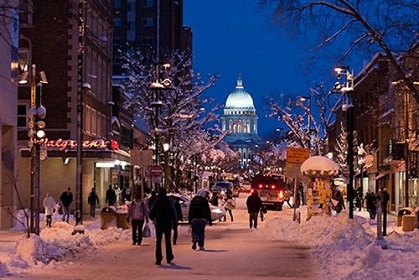 MADISON - Today, the State Building Commission took up Governor Tony Evers’ 2019-2021 Capital Budget, which makes historic investments in state and University of Wisconsin System infrastructure after eight years of neglect. Republicans on the Commission voted against Gov. 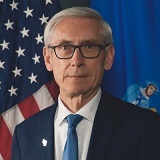 Evers’ Capital Budget projects, departing from the Commission’s decades-old institutional tradition of recommending respective governors’ project requests to the Legislative Joint Finance Committee. Republican Commission members’ move comes only a day after the same Republicans voted unanimously with Democrats to recommend the governor’s project requests for adoption.